Long-term strategic planning is key for long-term success. In the Football Manager community, there has been a trend for getting a notebook out and writing everything down. This sounds like a difficult task for most players. They might not know where to start and begin to grow envious of those masterminds who plan every minor detail. I don’t meticulously plan every incoming or outgoing transfer. I make long-term plans, but I do not write them down. I’m not listing every player in my squad in a notebook, with tactical doodles and a colour-coded key for the future. I don’t need too, as my long-term planning is very simple. 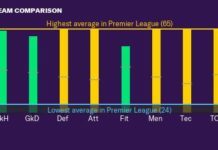 In this post we are going to cover my transfer strategy, but first a little background information. Most accurately though, I play Football Manager like I play Total War Games. This is where the fun happens for most people. You get to see ‘life-like’ models or dots move about and hopefully score goals. This is where your tactics and players come together to make the magic happen. This to me is Total Wars real-time battles. I find them fun, but it isn’t where I want to spend most of my time. This is where I find most of my fun in the game. Setting up training, scouting and transfers. This is also where my long-term planning strategy comes in. This is the over-land strategy map of Total War or Mount and Blade. Ultimately my long-term planning for Sporting isn’t too dissimilar to most other peoples. Continual youth development from the junior teams and buying up youth from other sides to supplement our U19s and B team, with the view to promote up to the first team. The way I’ve gone about it though has changed through the seasons, and now as we’ve made our way into our fifth year, we can see the final step in my current plan. Let us break down the plan throughout the years. Early on it was vital for us to build a style and tactic we wanted to use. To do this we needed to offload any big earners, people at their peak value or deadwood in the side to allow us to have more of a blank canvas. Included in this was sacking basically every backroom staff member I considered no good, which was a lot of them. In 2021, our backroom staff is the best in the country. This isn’t an accident. That is pretty easy to do as well. Carvalho, Coates and Battaglia all go out in January after inflating their value with good performances. 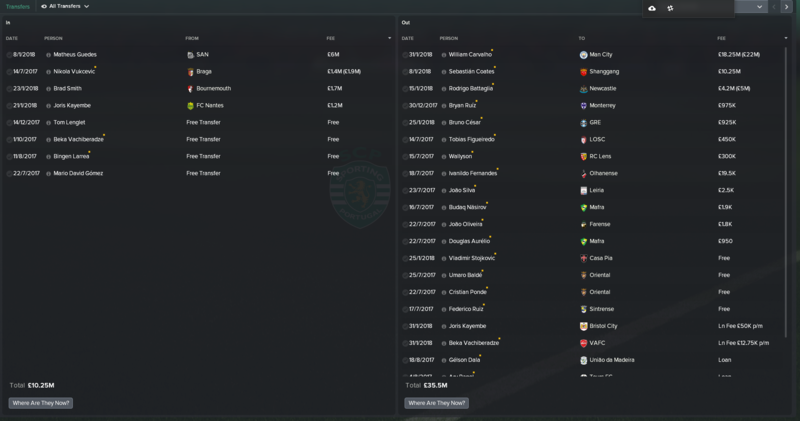 Bryan Ruiz, Cesar, Figueiredo and Wallyson leave as they would never feature for the first team but have a bit of value to them. More players leave for free or for small fees to make room for burgeoning talent in the youth squads. This happens in seasons one, two and three. Big talent leaves for good fees, big performance-based add-ons and sell on percentages at 20% or more being included. 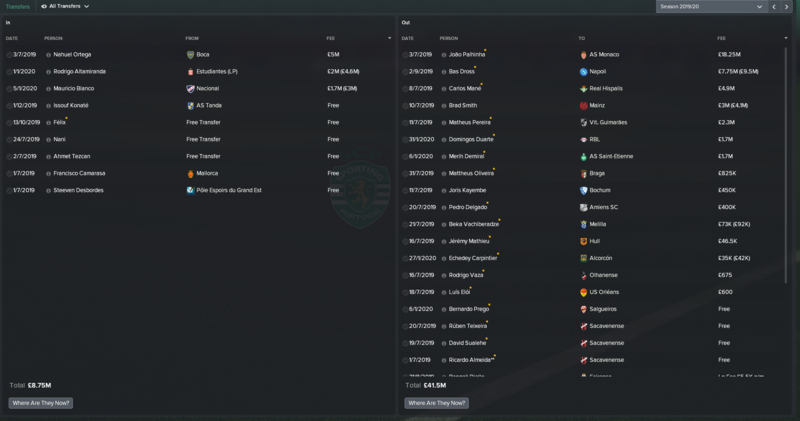 This includes big talent like Palhinha, Dross, Martins and Fernandes. They all leave for big money but get replaced by either current youth stocks or by buying cheap replacements. At this stage, we are still refining our tactics and our squad. We are forced into buying first team players to replace those we sell as we haven’t developed big enough and quality youth teams. To ensure this happens we needed to have an effective scouting program. We set up assignments to allow us to achieve two goals. Our long-term aim of signing and promoting youth, but also our short-term plans of signing for the first team. To do this, we ran multiple scouting programs in countries looking for young, 15-21yr olds in Europe and South America. We also run scouting assignments in the same countries looking for any player. This provides a second look and more opportunity to scout youth, but also a smaller pool of good potential first team targets. The subsequent seasons sees us spending more money on young players. Our financial situation improves rapidly which allows us to progress along the strategy. As time moves on we slowly begin to spend more and more money on young players. 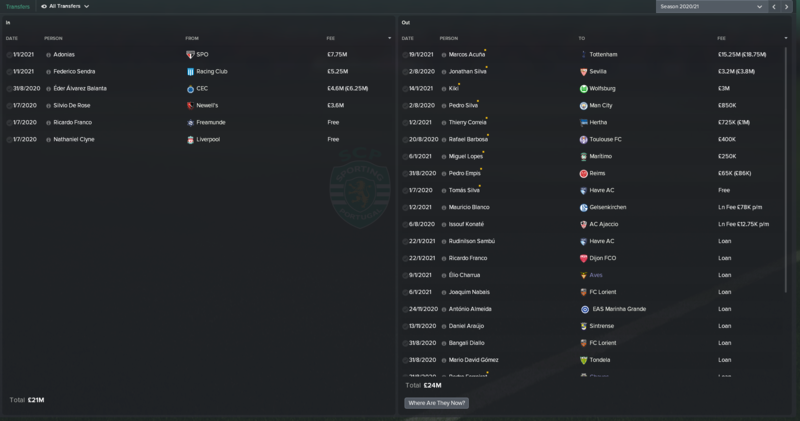 Miguel Pereira, Bangali Diallo and Seydou Ouattara join us in the second season for a combined £1.18M. 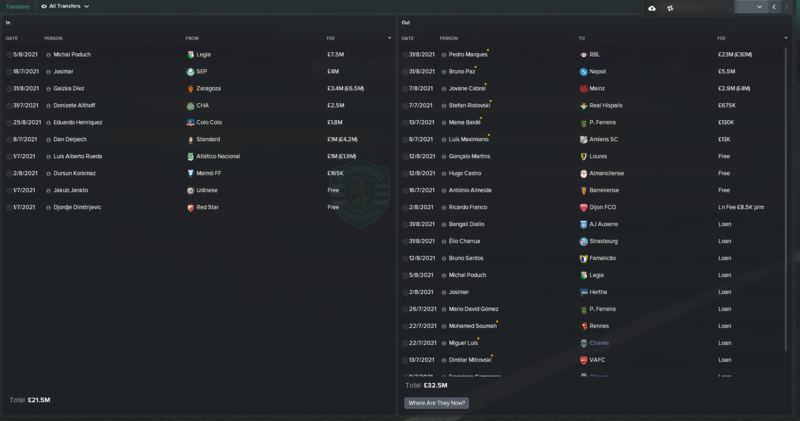 A small outlay, as in 2021 they are valued at £3.7M together, with very little exposure to first-team action. In the third season (2019/20) we continue to look for young players to join the youth sides. Tezcan, Felix, Desbordes and Camarasa join the club for free transfers. They all come with good potential for resale in the future. The higher spending on young players continues to grow as well, with Altamiranda and Mauricio Blanco joining the club. This marks a change in transfer style. We have a willingness to spend more money from here on in because of our stable transfer income from ageing or failed youth prospects. We continue to sell at least one big name player per season, however, to keep making transfer profit. We structure longer term, performance-based deals on those we sign. Rodrigo Altamiranda and Mauricio Blanco cost us £3.7M, with the deals possibly rising too £7.6M. A big jump in cost if they feature a lot for us, but ultimately worth it as it mitigates some of the risks in signing younger players. Since the start of the 2020 season, you can see a big jump in our transfer outlays. 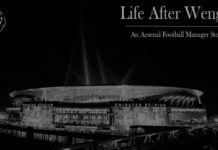 First team regulars Silvio De Rose, Federico Sendra and Eder Alvarez Balanta join the club for transfer fees, while Nathaniel Clyne joins for free but on a big wage. Adonias was our biggest spend that year for just under £7.75M but comes with the possibility to be either the best left back, right inside forward or poaches. That versatility and sheer potential quality mean I wanted to take the risk on him. We continued to sell major players from the first team, but also players taking up valuable spots in our youth squads. Adonias was our first big outlay on a young player not destined for the first team immediately. 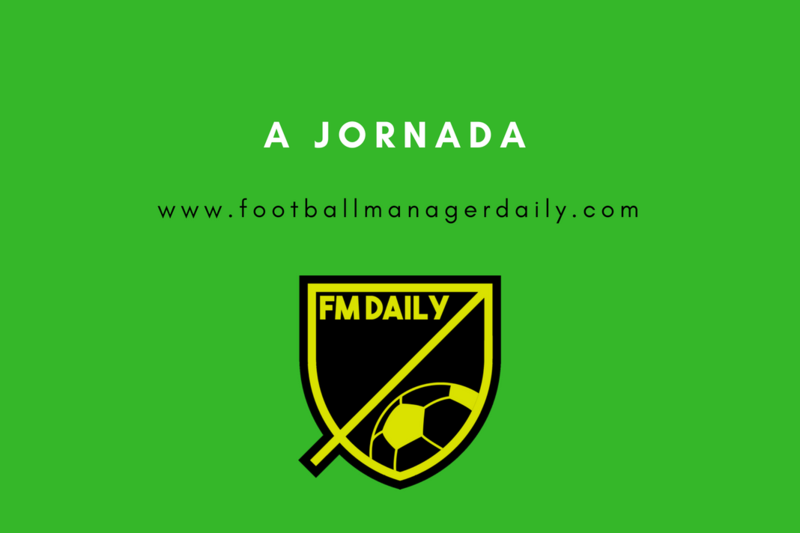 The following season we sign Luis Alberto Rueda, Dan Delpech, Josimar, Donizete Althoff. Dursun Korkmaz, Eduardo Henriquez and Gaizka Diez for the youth teams which is a sizeable outlay. We laid down a marker with Adonias, and these players just followed the new pattern I wanted to create. We also happen to be happy with our first team at this point, meaning we no longer need to sign first team players unless we absolutely want too. This change in policy means we will have a much less volatile relationship with our players from next season onwards. We can sell unhappy players easily but also afford to pay them the money they deserve. We released huge swathes of players from our U19s and B-team to make room for our transfer policy in the future. This season was the start of it. We want to shape our players to our tactic and styles. We’ve settled now on 3 at the back formations for the most part, with fast, direct passing as our main directive on the pitch. We will shape our youth to suit this style of play. So, in the future, we don’t need to shoe-horn players into the style now or chop and change tactics to suit the players we have. For this reason, we only signed Djordje Dimitrijevic, Jakub Jankto and Michal Poduch for the first team. All perfect for our current style. From here on in we will follow a new transfer policy. Only for exceptional circumstances will we sign a player for our first team. We will mostly sign players to play for our youth teams, but only then to supplement weak areas our yearly youth intake cannot cover. To this end, we have completely redone the scouting system at the club. Instead of targeting specific countries with no filters we will now cover larger regions looking only for players under 21 and with a very good potential. The idea is in the future I wish to cover every area on the globe with a scout and know about every young player coming through the ranks. We might never see if this transfer strategy works as well as I think it will. It has taken me 7 months to play through 4 1/2 seasons, though most of it has been more recently. 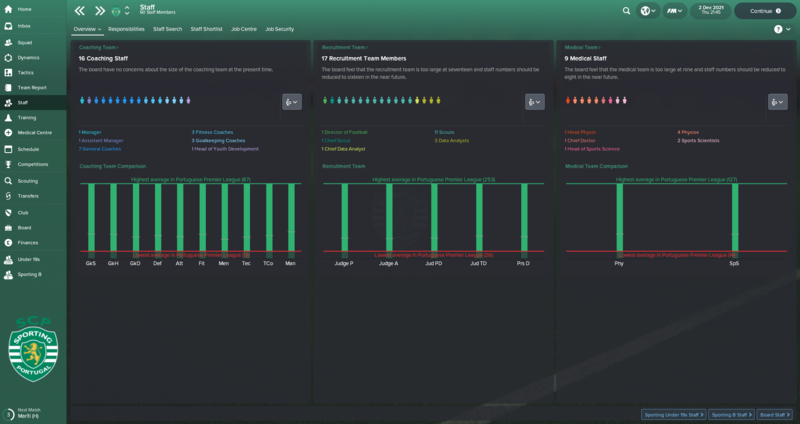 If we do get through the seasons quicker, however, we will revisit this blog post to see if I kept up the same transfer strategy or whether it caused us to stagnate. Selling your best players is usually a bad idea, after all.